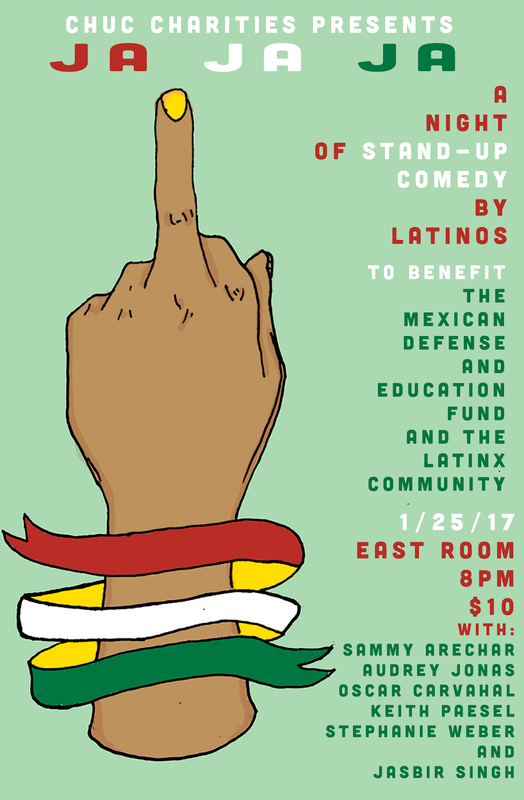 Come to Chicago Underground Comedy at the East Room for the charity event Ja Ja Ja: Mexican Legal Defense Fund Benefit Standup Show. 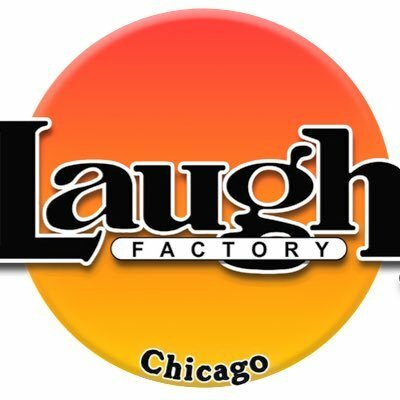 The Latinx community, from all backgrounds, have assembled the most hilarious comedians to celebrate. 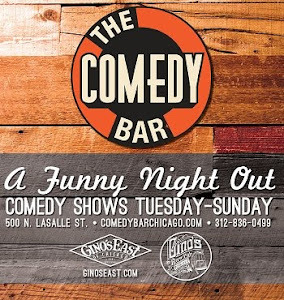 Enjoy a night of comedy to raise money for Mexican American Legal Defense and Educational Fund. All donations and support are welcome for their second charity benefit. Last August, ChUC were able to raise $2,000 for Planned Parenthood and want to continue to raise money for more charities. 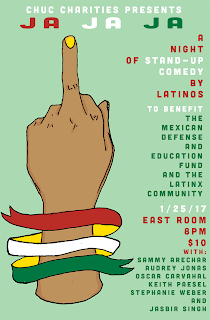 Location: East Room, 2354 N. Milwaukee Ave.
Tickets are $10 and ALL proceeds go to MALDEF (The Mexican Defense and Education Fund).